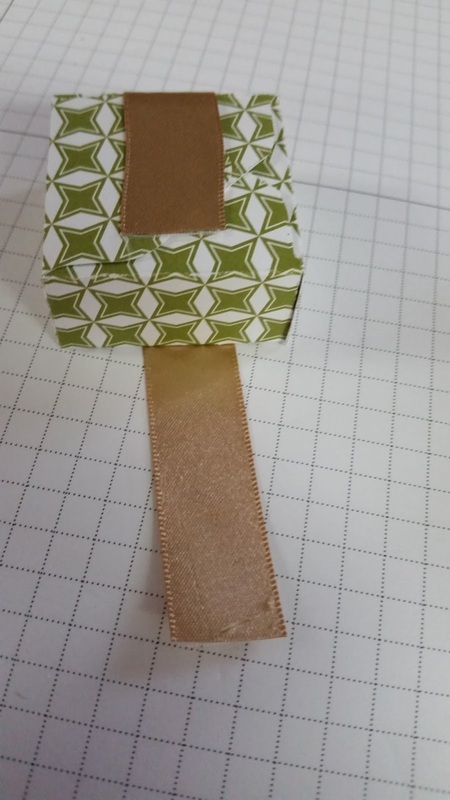 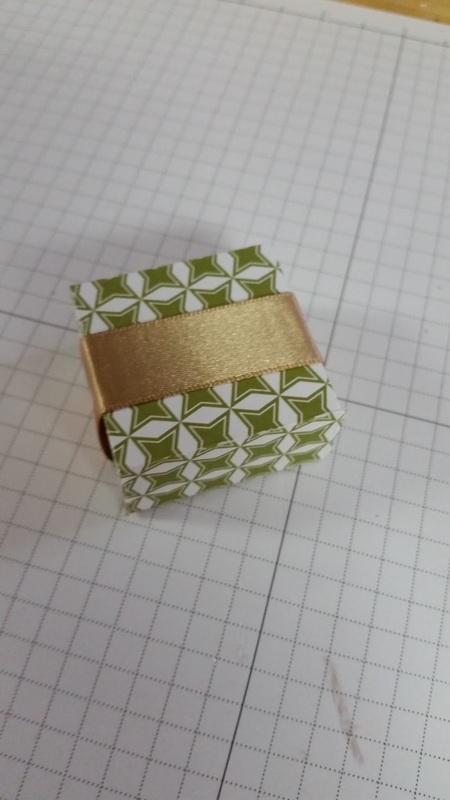 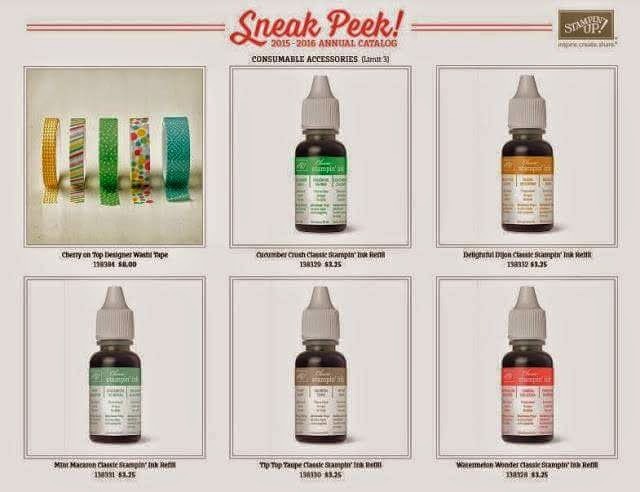 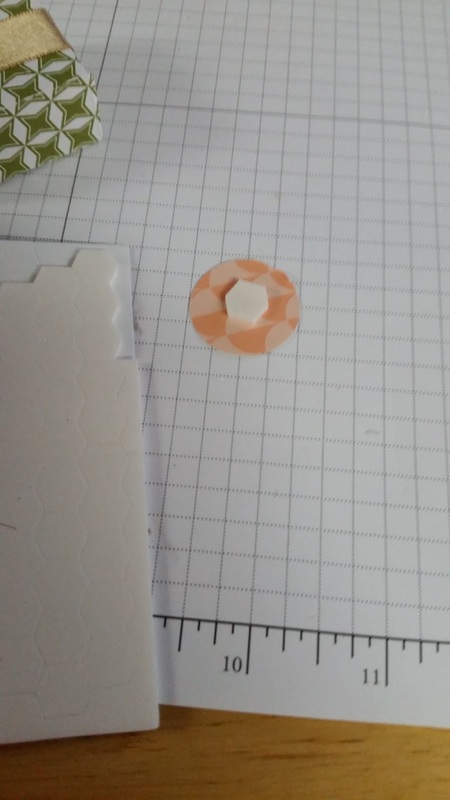 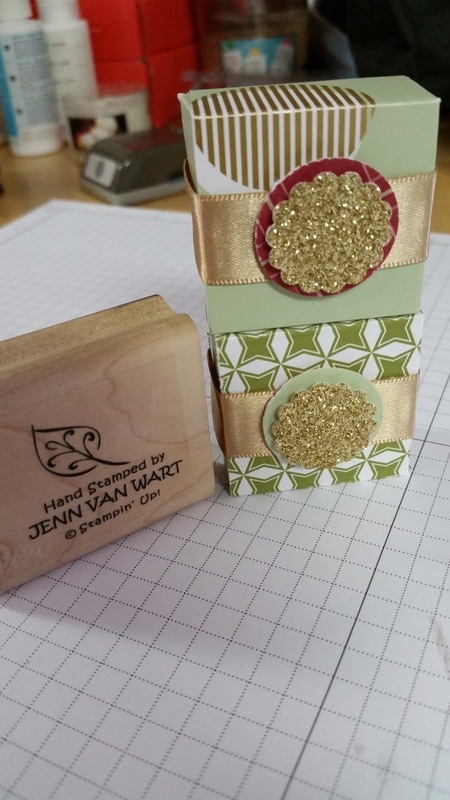 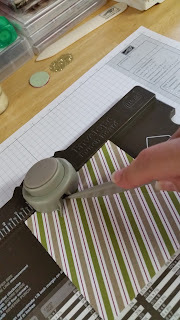 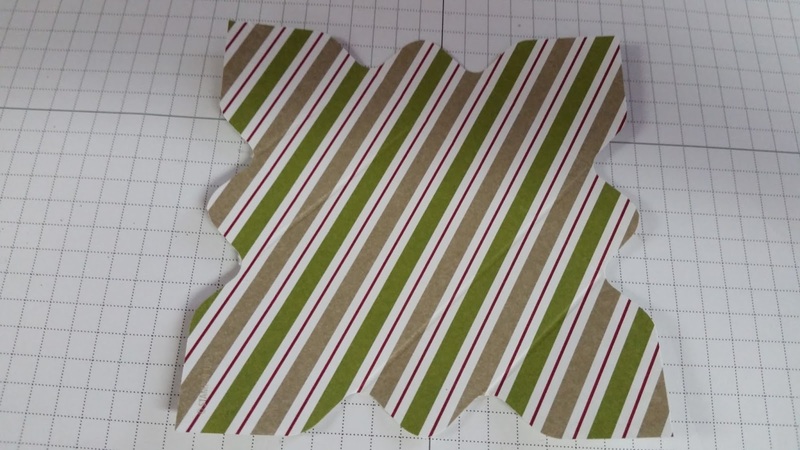 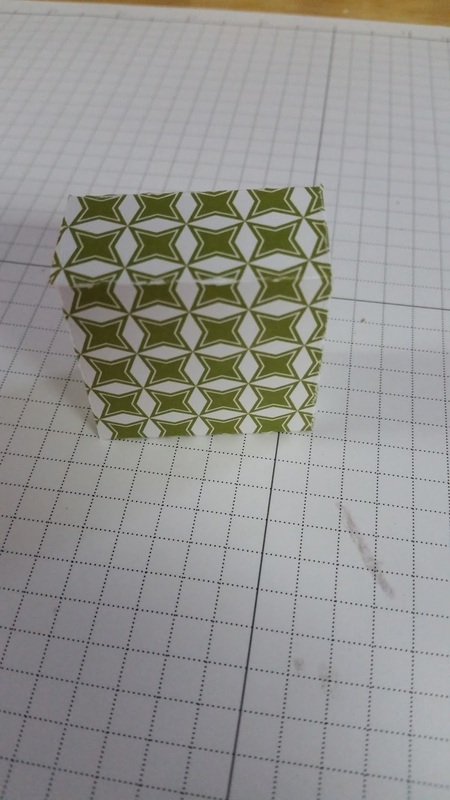 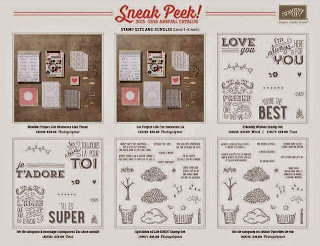 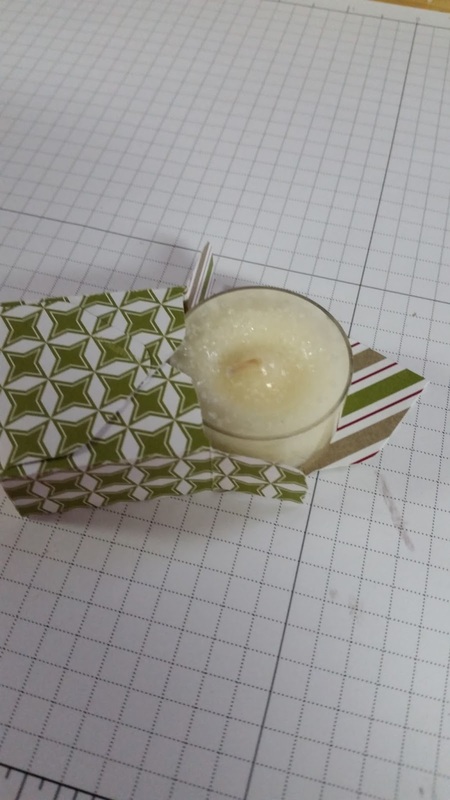 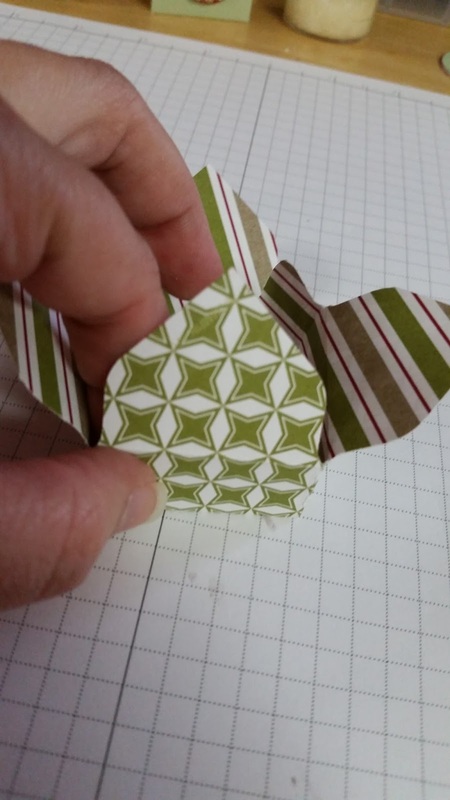 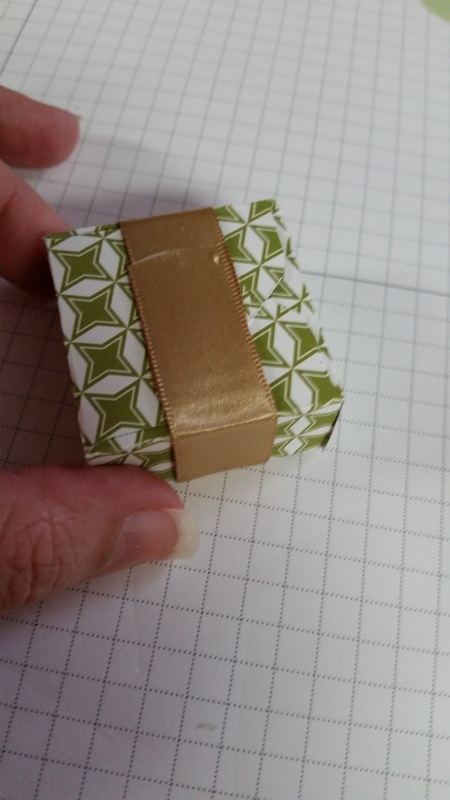 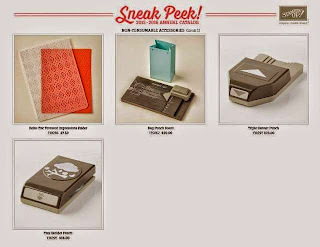 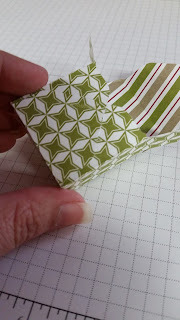 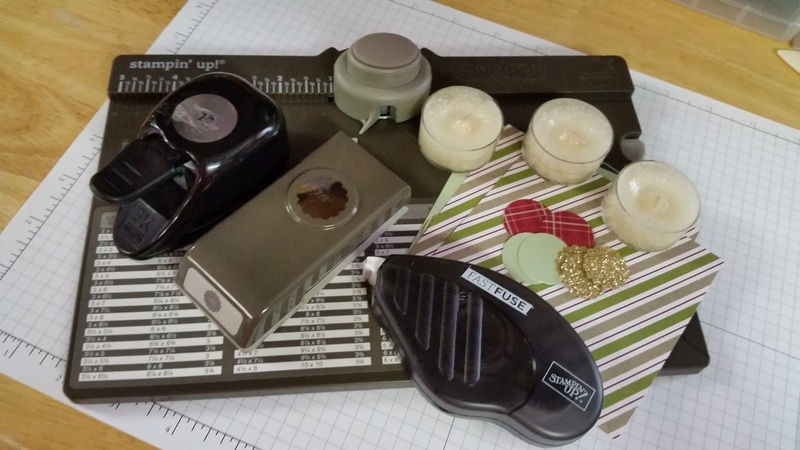 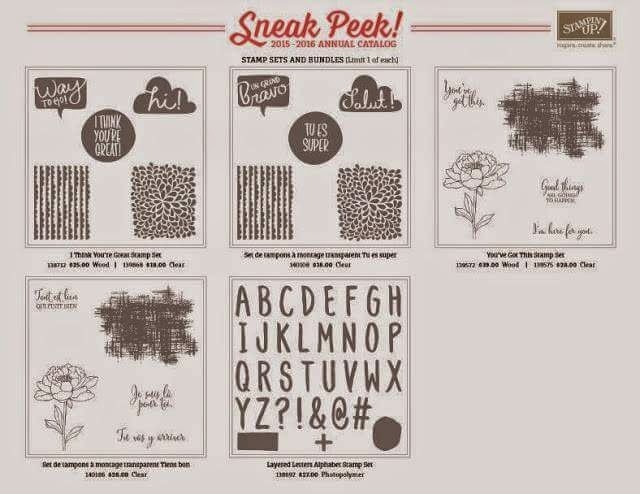 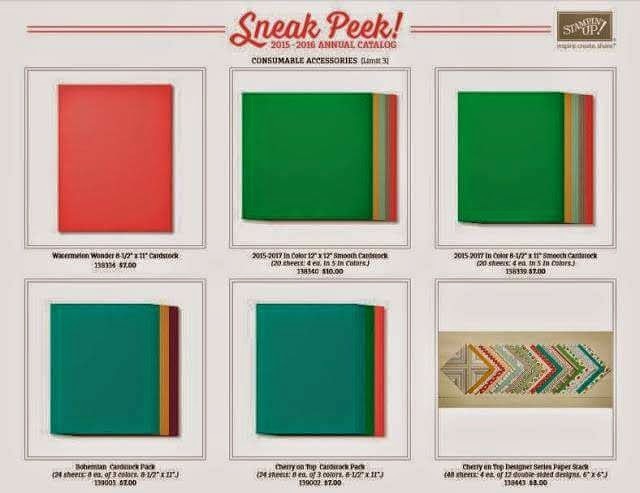 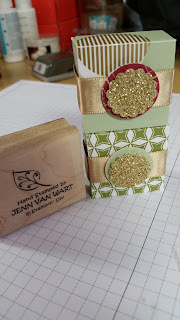 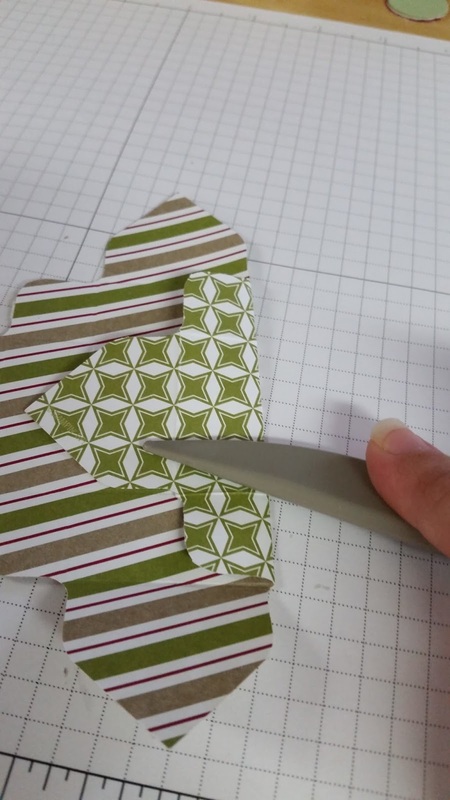 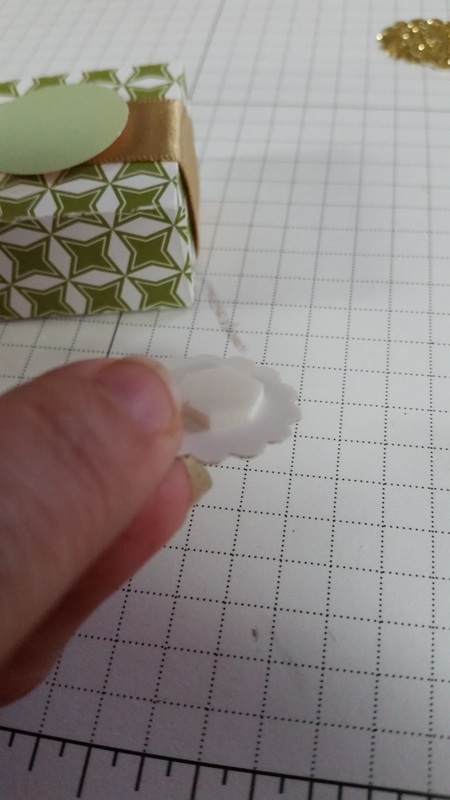 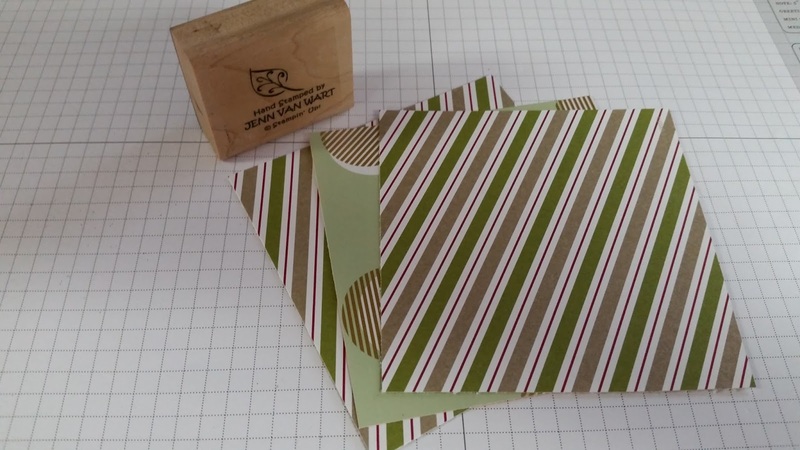 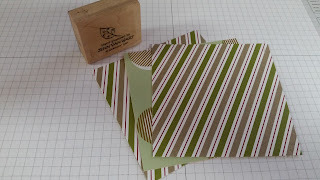 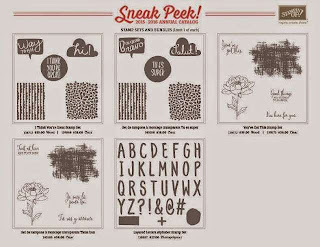 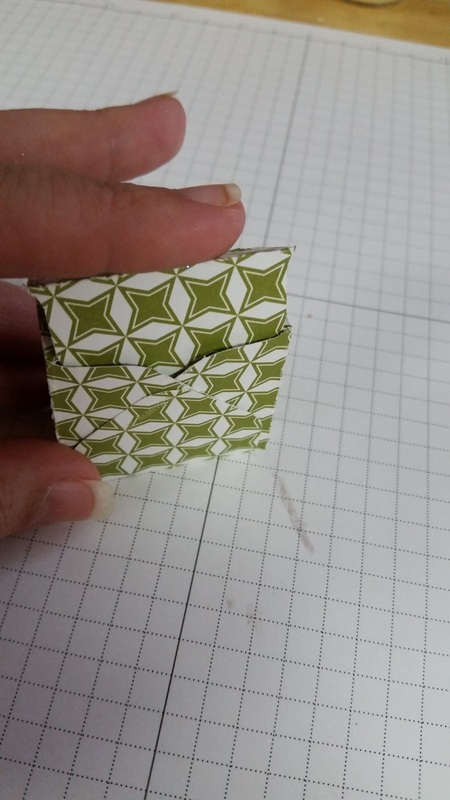 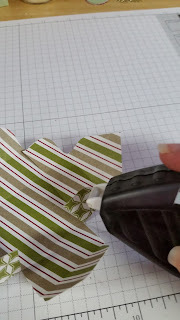 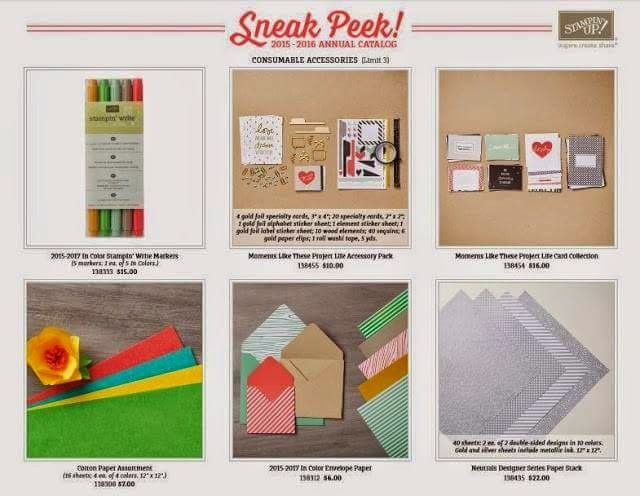 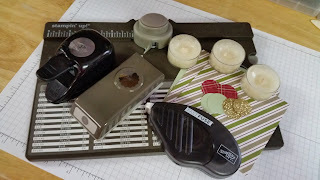 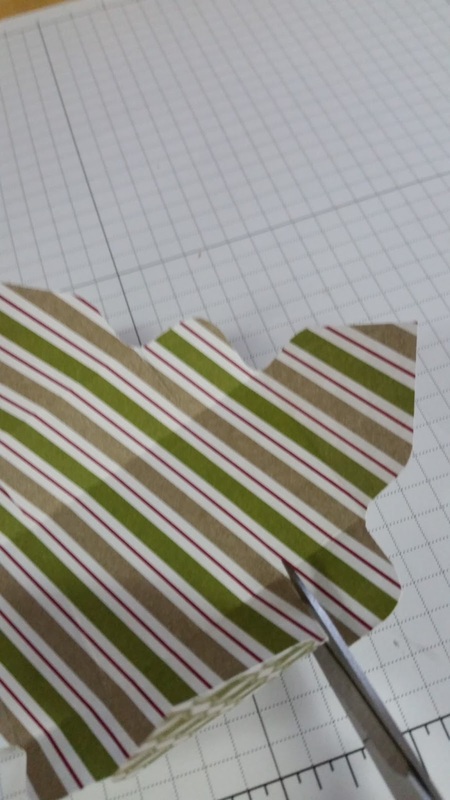 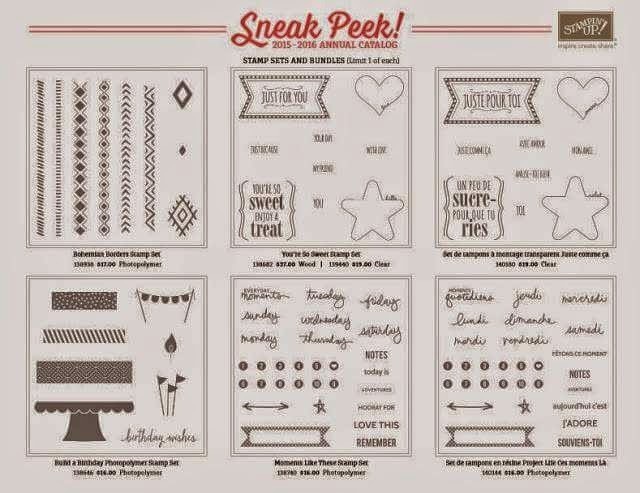 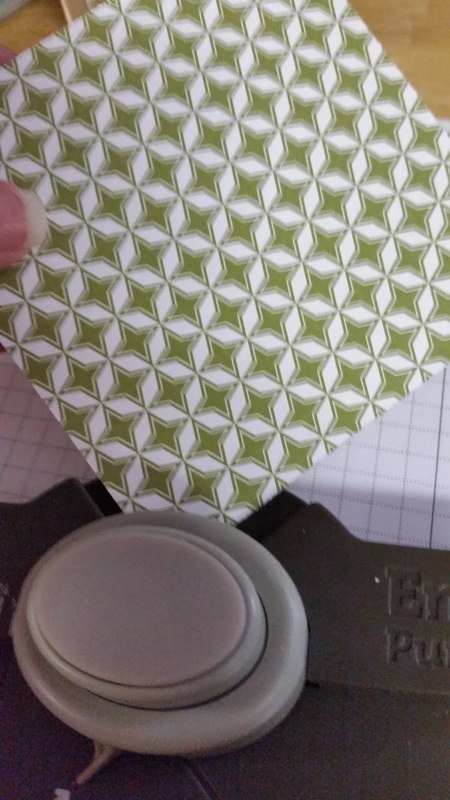 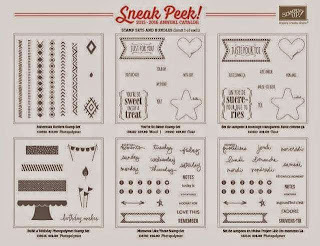 I am SO excited today to be able to share some fun sneak peeks of what is to come in the new Stampin' Up! 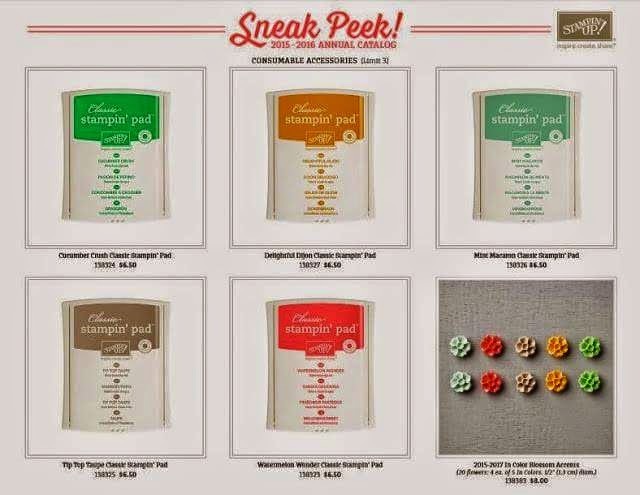 2015-2016 catalog that will be launching very soon!!! 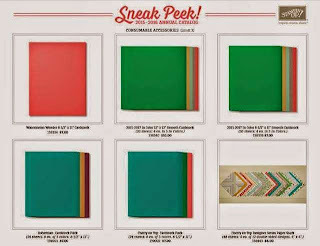 To start the In-Colors for this catalog are just wonderful. 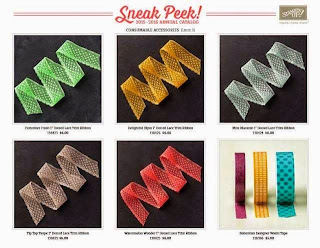 With the Wedding busy season approaching, these colors fit in nicely to the 2015 colors of the year and will make creating invites, favors and thank you cards super easy. 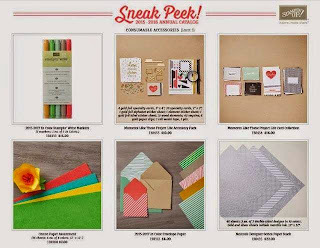 If you haven't reserved your FREE copy of the new catalog please contact me today! You will be one of the first people to enjoy the amazing ideas and products of the new catalog very soon! 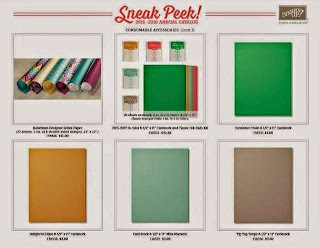 Hope you enjoyed the sneak peek as much as I enjoyed sharing these fun items with you. Stay tuned for my updated class schedule coming out tomorrow.